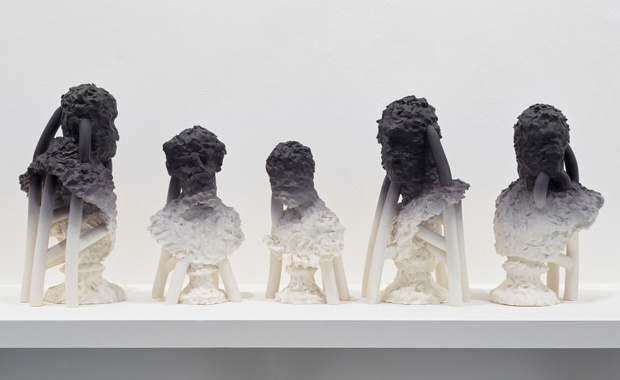 Jerwood Makers Open, now in its seventh edition, is a biennial opportunity and seeks to support exceptional skill and imagination in what are traditionally described as the applied arts. Jerwood Makers Open has established itself as one of the best regarded opportunities for makers in the craft calendar. The award and exhibition freely allow makers to develop their creative ideas and further their practice independently of specific commissioning structures. The resulting work will be shown in a group exhibition as part of the Jerwood Visual Arts programme at Jerwood Space in London next summer, before touring across the UK. Five makers will be selected to each receive £8,000 for the 2019 edition. The award has increased from £7,500 to £8,000 to reflect artists’ time and in acknowledgement of rising production costs. Information and details of how to apply can be found on the Opportunities page at www.jerwoodvisualarts.org.